Every woman needs a good pair of boots in her closet. If your closet is, alas, boot-less, the Ferrara is here to help! 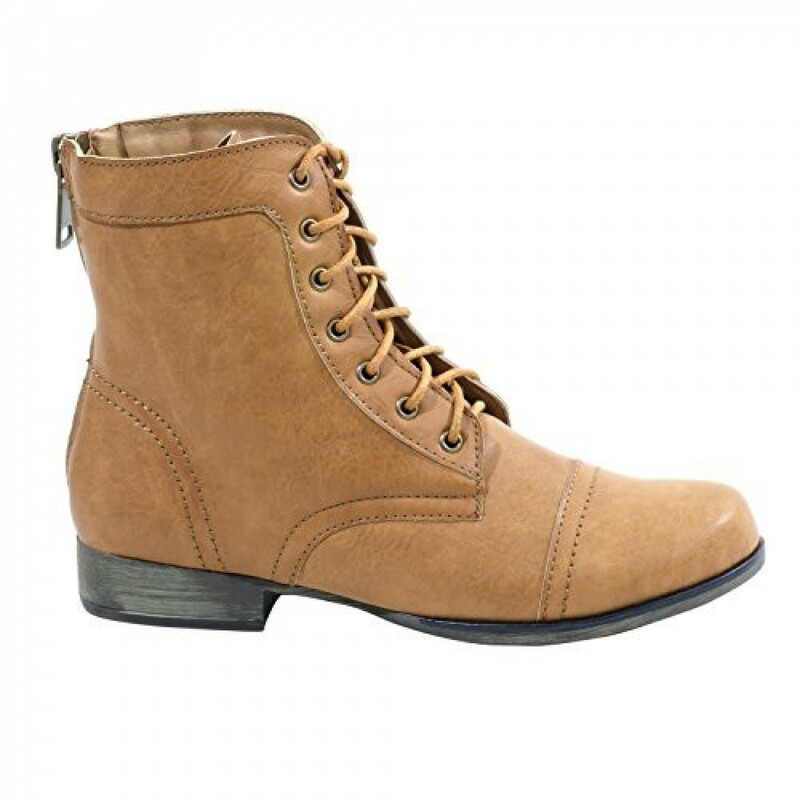 This classic boot has a lace up front and a faux zipper at the back, with fine stitching detail, a round toe, a low heel, and padded insole. 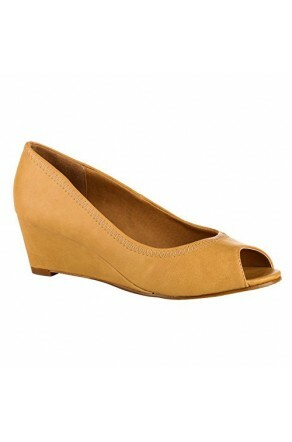 They come in black or cognac, and either color will go great with jeans and a big comfy sweater. 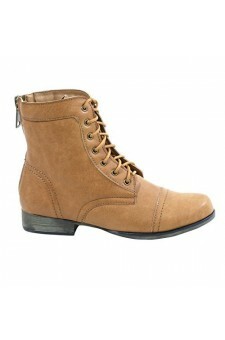 If your closet needs a great pair of boots, why not get the best? Get Ferrara!